Dance Unlimited is a 10 to 12-week dance class for children with special needs, so everyone can be involved. The classes are taught for all different ability levels, and include ballet, tap, jazz, hip-hop and line dancing. 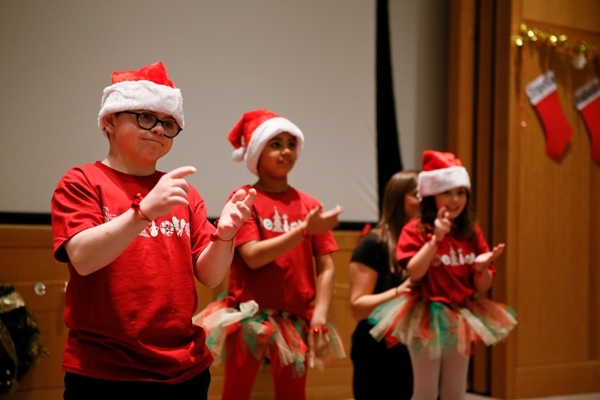 Dance Unlimited has performed at several hospital events including Celebrating the Arts and Hope Lights the Way, but ‘Believe in the Magic of Christmas’ is the group’s largest performance to date.